It’s that time of year again old folks! 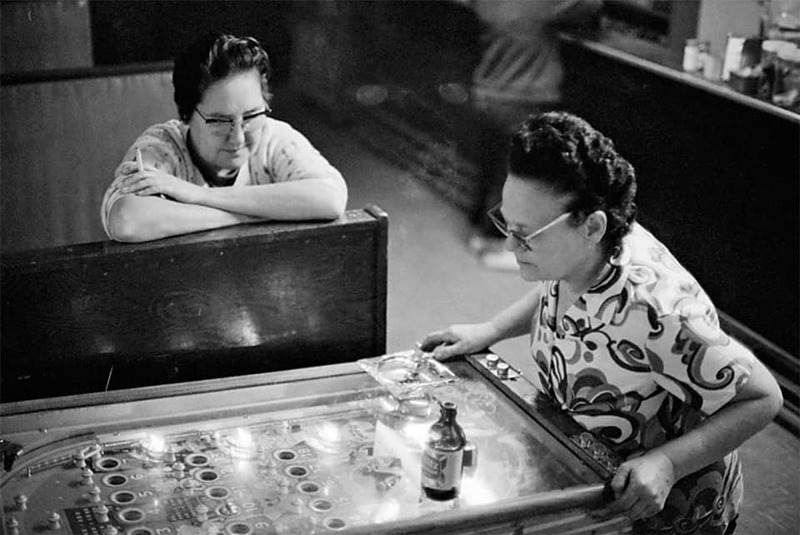 The 4th annual AARP (association of almost retired pinballers) tournament!!! Always a fun time! Must be 40yrs old or older to participate…. new competitors arriving yearly!!! $10 to enter…. Winner WINS THE WHOLE POT!! Last year Chis Chin won $360 bucks, come dethrone him! Prizes for others! Tell your friends! 3 strikes format. Tournament starts at 3pm. It’s Claire’s birthday and she’ll be doing sign-ups around 2.